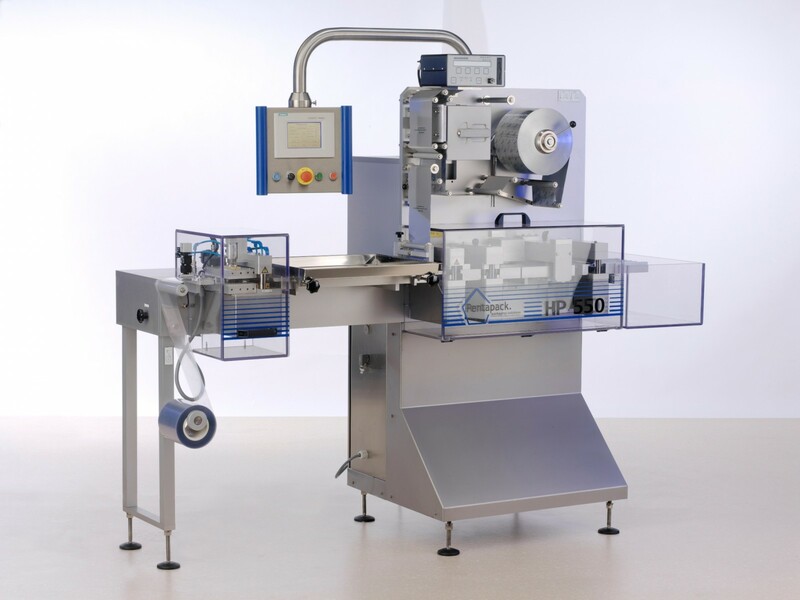 The HP blister machine is developed for daily use in a hospital pharmacy. 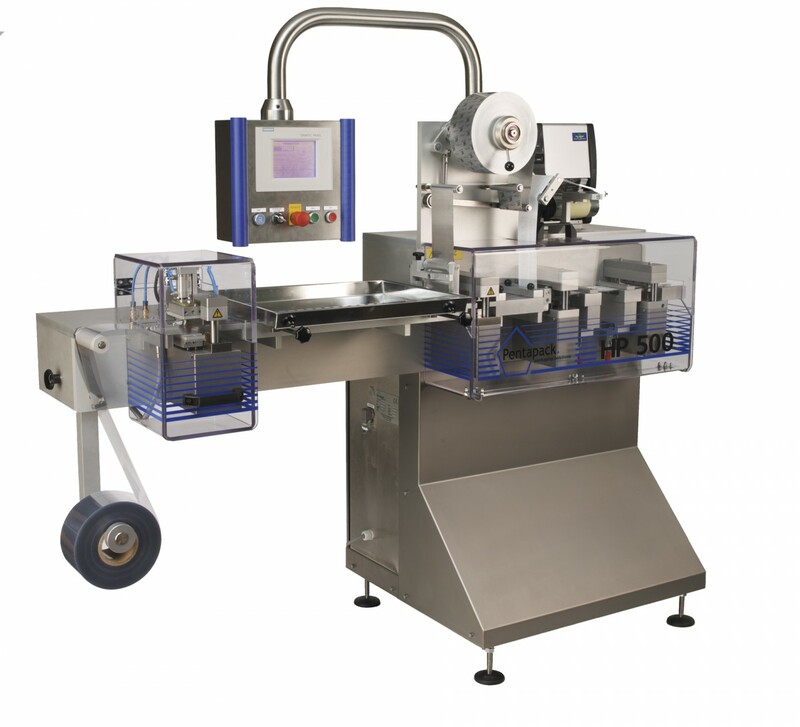 A compact unit-dose packaging machine that allows to form, fill, seal and print blisters in an efficient and cost effective manner. 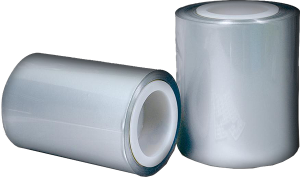 Tablets, capsules, suppositories and liquids can be packed with the HP series. 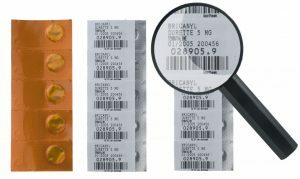 Each unit-dose blister is labeled with a batch number, the expiry date and bar code. An added plus is that our tools are easily replaceable by your own staff.